The New York Mets have not been spending big-time money over the past decade. While this news will come as a surprise to no one, it reinforces the fact that the money this franchise does spend is all-the-more important. As the Mets continue to struggle this season—they sport a 16-26 record over their last 42 games — it has become even more evident how little production the team has gotten out of their most expensive assets. Initially viewed at as a savvy midseason addition last year by yours truly, AJ Ramos has turned out to be nothing but in New York. After starting off the year with nine scoreless appearances, everything has gone wrong for the 31-year-old right-hander. Since April 16th, Ramos has allowed 14 earned runs, 16 hits, nine walks, three home runs and an opponent’s slashline of .302/.397/.528 in 13.1 innings pitched. That’s a 9.45 ERA, for those wondering. Now Ramos finds himself as one of 11 Mets players currently on the disabled list, his stint due to tendinitis in his pitching shoulder. Ramos is the fourth-highest paid member of the Mets this season. The Mets’ biggest bullpen investment of the offseason came on a two-year contract with Anthony Swarzak. 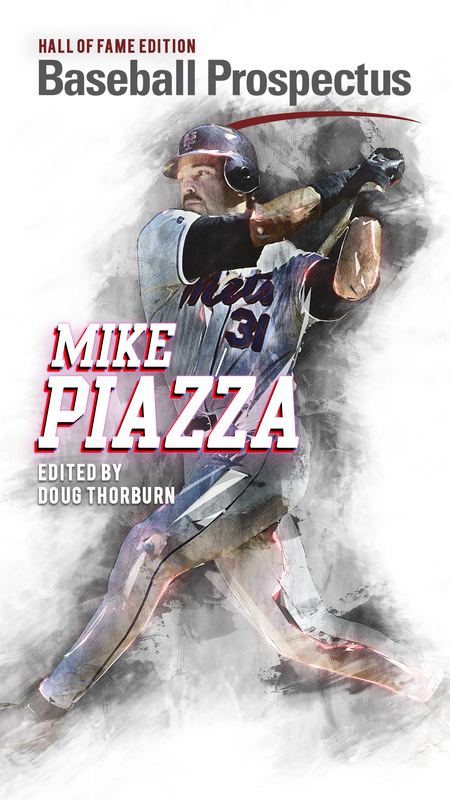 After a breakout season split between the White Sox and Brewers where he posted a 2.33 ERA in 70 appearances, Swarzak appeared as if he’d be slotted into the set-up man role with the Mets. That hasn’t quite worked out. After just two appearances this season, Swarzak landed on the disabled list because of a sore left oblique and is just now beginning a rehab assignment. It’s been 62 days since he last appeared in a major league game. 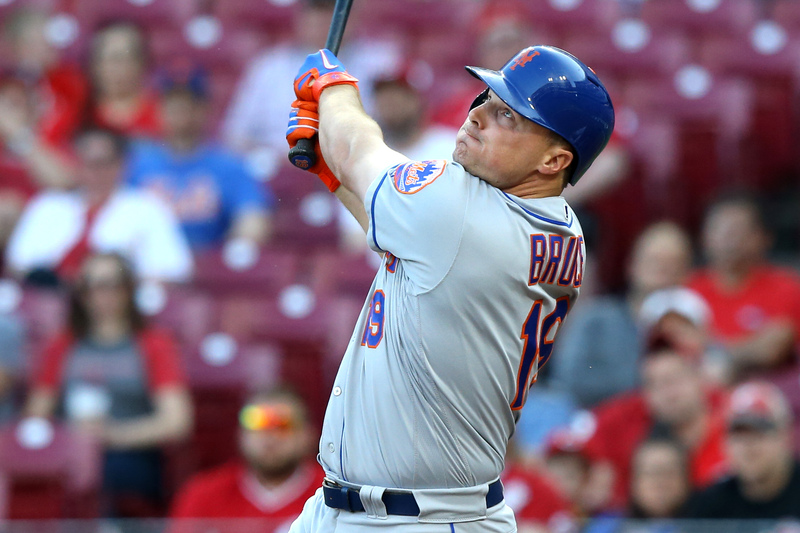 After a very productive season with the Mets and Indians in 2017, Jay Bruce elected to make his return to Flushing with a three-year, $39M contract during the offseason. Coming off of a 36-home run season and three consecutive seasons with at least 26 dingers, it’s safe to assume that Sandy Alderson and company were expecting much of the same in the power department. Through 51 games, however, Bruce has batted a startling .230/.305/.354 with just three home runs, 11 doubles and 15 RBI. The month of May was even more unkind to the veteran Bruce, as the left-handed right fielder hit .211/.283/.300 with just one home run and three RBI in that time. 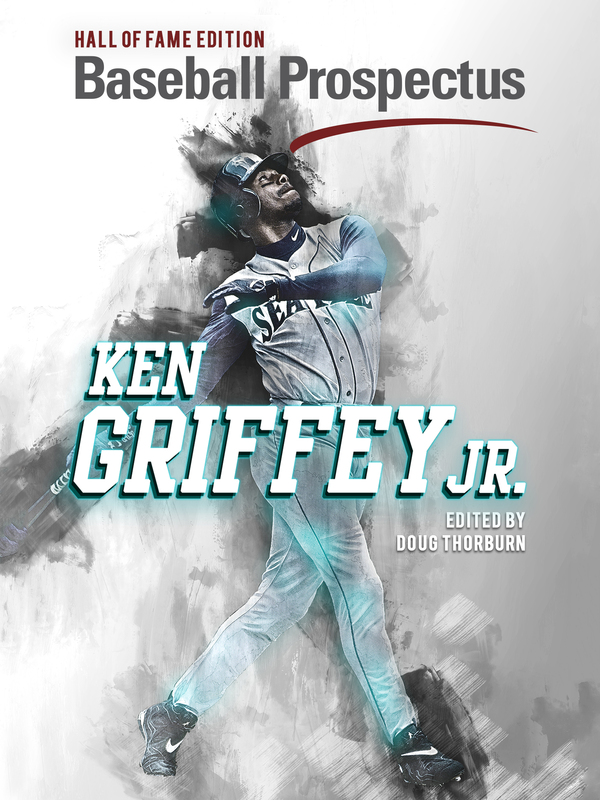 Perhaps he’s still dealing with plantar fasciitis in his left foot, an injury that first reared its head in spring training, but as long as he’s still on the roster, he’ll be looked at to produce. And eventually something’s gotta give. While he’s only the 15th-highest paid player on the team, José Reyes is still notable due to the fact that the Mets decided to give $2M in an offseason where players like Adam Lind, Melky Cabrera, José Bautista and Mark Reynolds had to settle for minor league contracts. And not to sound like the Twitter famous “Virus Guy,” but even in a limited role Reyes has been a detriment to this team. In 38 games, the now-34-year-old Reyes is hitting .145/.203/.203 with one home run, one double, three RBI, two stolen bases (one caught stealing), six runs scored and an OPS+ of 16 (league average is 100). In the field, things have not gone much better for Reyes, as he’s committed four errors along with -16 defensive runs saved. It’s the lowest salary of anyone who’s made this list, but it’s also the least production of any of the other mainstays on the Mets 2018 roster. After compiling the second-worst team ERA in franchise history last season, the Mets’ only major league contract to a starting pitcher in the offseason went to the 35-year-old left-hander Jason Vargas. After missing the majority of April due to a broken right hand, Vargas has provided little comfort for what’s been an ailing rotation over the last season-and-a-half. In his first six starts of the year, Vargas has allowed 24 earned runs, 36 hits and 11 walks in 25.1 innings pitched. His longest start of the year has been five innings, a feat he’s only accomplished twice. One would think that Vargas simply has to pitch better solely due to the fact that his current 8.53 ERA is almost exactly double his career mark. Up until this point, however, that has not been the case. Vargas has been as bad as the numbers suggest, if not worse, and with Noah Syndergaard and Steven Matz on the disabled list, his outings have become all-the-more important to this team. Once the Mets’ most trustworthy pitcher out of the bullpen, left-handed specialist Jerry Blevins has not lived up to his title to start the 2018 season. Prior to this year, left-handed batters had hit .216/.268/.309 against Blevins during his 12-year career. This season, though, has been a complete role reversal for Blevins, as lefties have hit a stunning .344/.400/.438 with an .838 OPS in 35 plate appearances against him. Since the start of this season, Blevins hasn’t seemed confident in his curveball and the stats show why, as left-handers have hit .308 vs. what was once a lethal pitch in his arsenal. “It’s not for lack of effort,” a frustrated Blevins recently said to reporters. “It’s really hard to contain it sometimes.” Blevins is currently the eighth-highest paid player on the Mets, and the second-highest paid relief pitcher. Players such as Yoenis Céspedes and Todd Frazier were productive enough to avoid the main list, but deserve to be mentioned as they’ve both been on the disabled list for most of May while earning a combined $37M this season. Travis d’Arnaud and Juan Lagares, both of whom suffered season-ending injuries, are making a combined $9.98M in 2018. And before anyone says it, David Wright is not applicable for this category as insurance will cover the majority of his $20M salary this season. Not including the honorable mentions, the Mets are paying a total of $40.8M this season to the group of Ramos, Swarzak, Bruce, Reyes, Vargas and Blevins… who have combined for a negative 1.6 WARP. And for a team that doesn’t spend much money as it is, that is flat out unacceptable. The Mets have gotten production out of their more affordable players like Brandon Nimmo, Robert Gsellman and Jacob deGrom, but if they don’t start getting contributions from their highest-paid players — and soon — this team may be in a whole world of trouble.